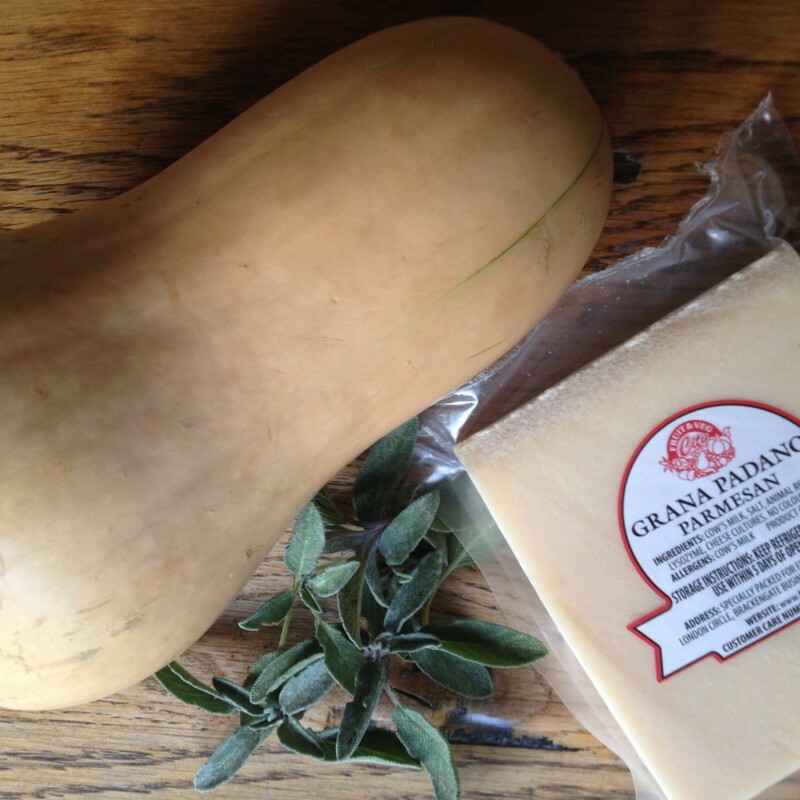 One of the staple ingredients always to be found in our fridge is a block of Parmesan cheese. With the falling Rand, I’m not sure how long we will be able to keep this up for, but while Fruit & Veg City stocks a good quality one at reasonable price, I’ll make the most of it. 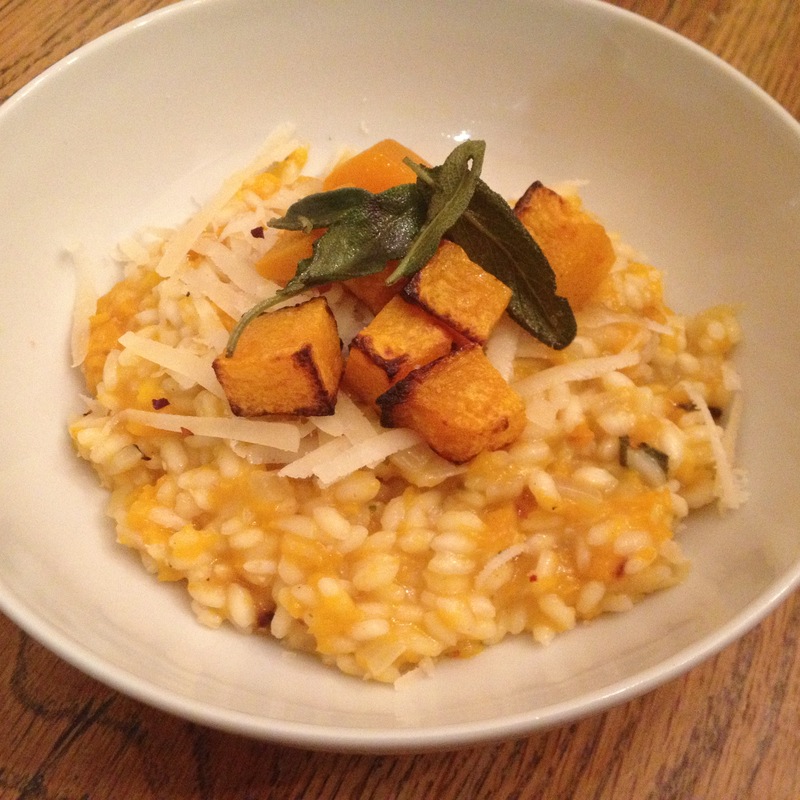 This Roasted Butternut & Sage Risotto is a wonderfully simple recipe taken from BBC Good Food. The ingredients are bound to be in your cupboard, so when you’re yearning for something meat-free and comforting, this is your dish. WINE: An unwooded Chardonnay would marry well with this hearty sage & butternut risotto. 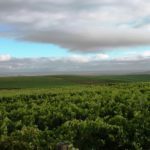 Try the Withington NBC Chardonnay. 1. 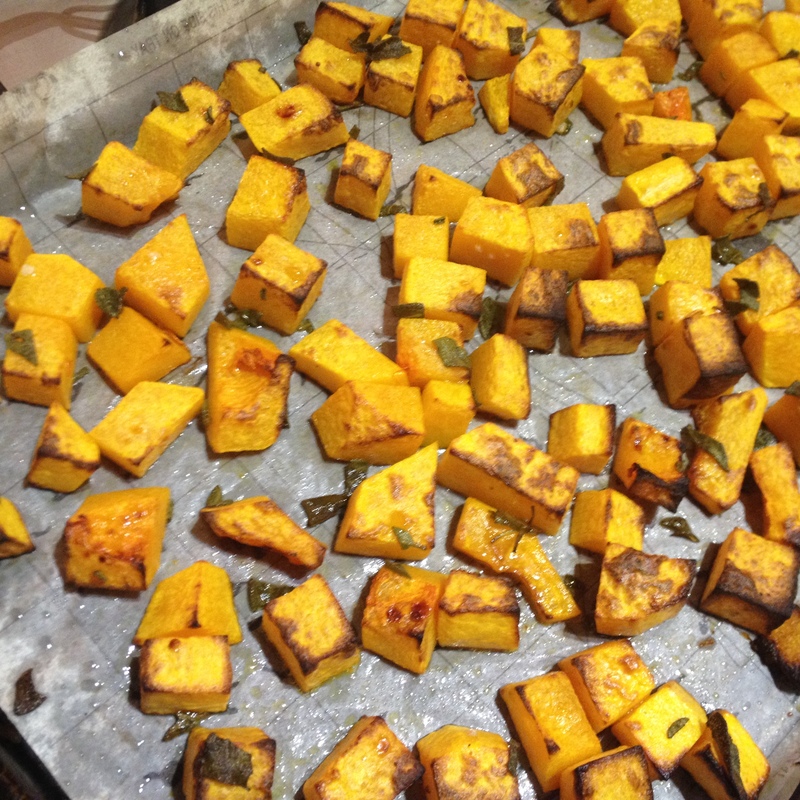 First, prepare the roasted butternut – heat the oven to 200°C – and place the butternut on in a shallow roasting tin. 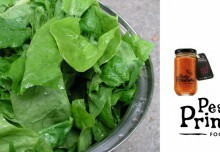 Toss with the chopped sage, 2 tbsp olive oil, and give a light sprinkling of salt and pepper. 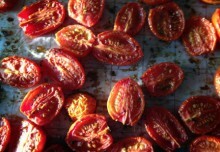 Roast for 30 mins until soft and tinged brown. 2. 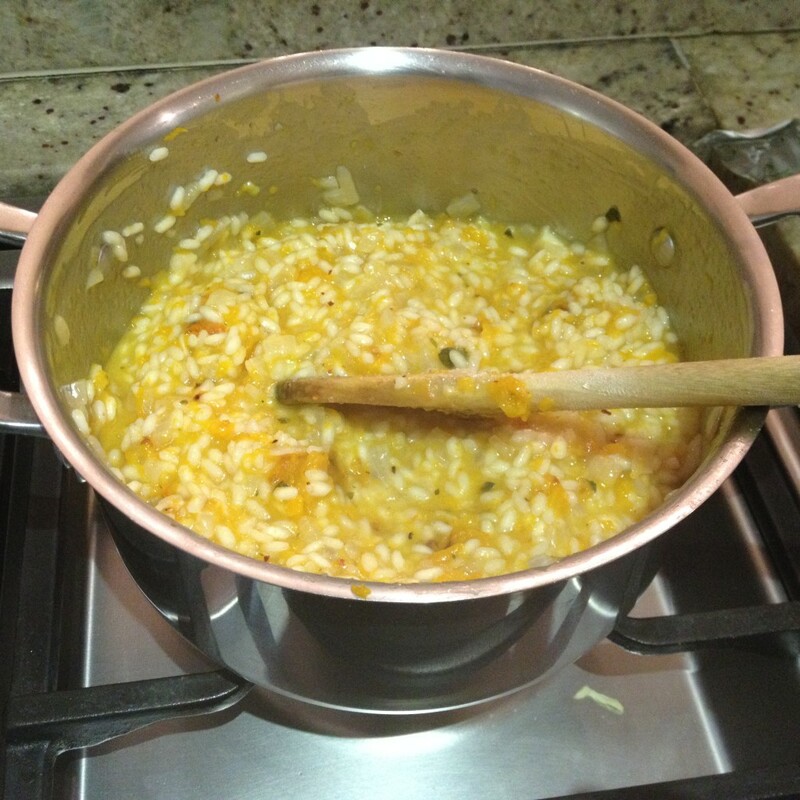 To prepare the risotto – melt 25g butter in a saucepan large enough to hold all the risotto. Add the chopped onions to the pan, and allow to fry gently over a medium heat, without browning. 3. Stir the rice into the onions, ensuring the grains are well-coated with the butter. Cook for one minute while stirring. 4. Pour in the white wine, and stir until completely absorbed/evaporated. 5. Add in the boiling hot stock a bit at a time, ensuring that the rice absorbs the one lot before adding the next. Keep stirring…. yes, there is lots of stirring! 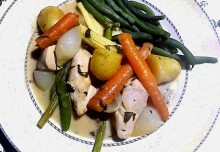 Continue adding the stock until the texture of the rice is al dente – slighty firm bite and the consistency a bit soupy. You may use a little more or a little less stock than stipulated. 6. While this is happening, check the butternut and remove form the oven if need be. Mash half the butternut into a purée with a potato masher, and set the other half aside. 7. Also heat another tablespoon of olive oil in a non-stick pan and fry the whole sage leaves gently until crisp, but not browned. 8. Once the risotto is done, remove from the heat and gently stir in the puréed butternut, the parmesan cheese and the remaining butter. Taste for seasoning and then allow to rest for a few minutes. 9. Divide the roasted butternut and sage risotto between four bowls, top with extra grated parmesan, the whole roasted butternut and the sage leaves. TIP: Use the preservative-free Knorr stock pots for a quick, easy and economical stock. One little pot is sufficient for this recipe. 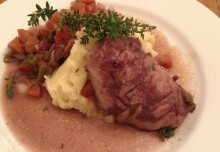 To keep the risotto meat free, use the vegetable stock pot.